After you have done one of Stacey Flexibility Makeover Courses to open up the body. Train along with these ever evolving drills & techniques that keep her getting better with age while remaining ageless! For highest results this course is designed ONLY to be done after completing the Foundation course or Flexibility at Any Age any of her courses that include the entire system to be completely warmed up for this course which uses the Stacey Stretch Strap Systems where Stacey’s shares many of the techniques that have kept her own kicks sky high with good alignment and injury free for over 25 years. The reason many Kung Fu Kicks are practiced kicking high is to develop the flexibility, strength, precision, speed and control to be able to put your legs anywhere. 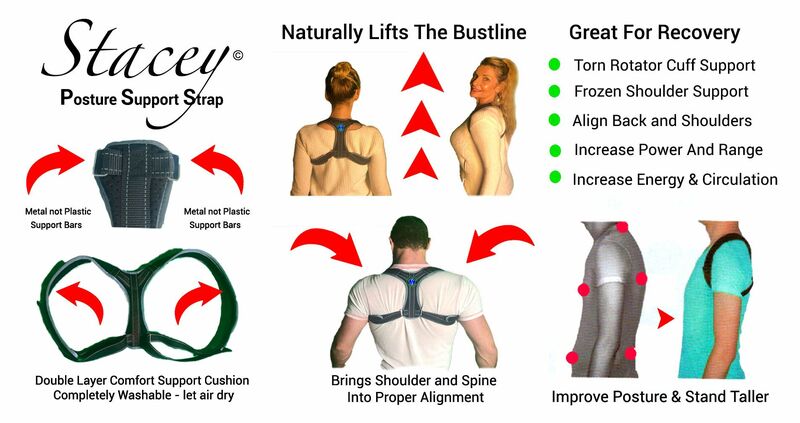 The posture strap is recommended for kicking with better balance and stability.